Yukon, Okla. (June, 2018) – Oklahoma-based, Classic Recreations, will accept a wide variety of cryptocurrency, including but not limited to, Bitcoin(BTC), Bitcoin Cash(BCH), Litecoin(LTC), Ethereum(ETH) and Docademic (MTC) as a form of payment. 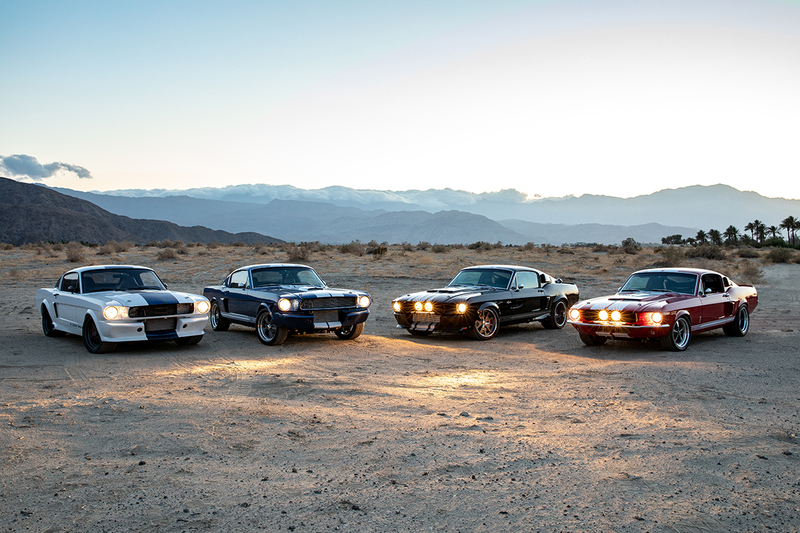 Custom coachbuilder, Classic Recreations, fabricates high-performance built-to-order vehicles that take roughly 2,500 man-hours to complete and is licensed by Ford Motor Company and Shelby American to build officially-licensed continuation vehicles. The allure of cryptocurrency is clearly resonating with consumers. According to a survey by Finder.com, there are currently around 26 million Americans that have purchased cryptocurrencies and this number is continuing to grow as more businesses begin to accept it as a form of payment. 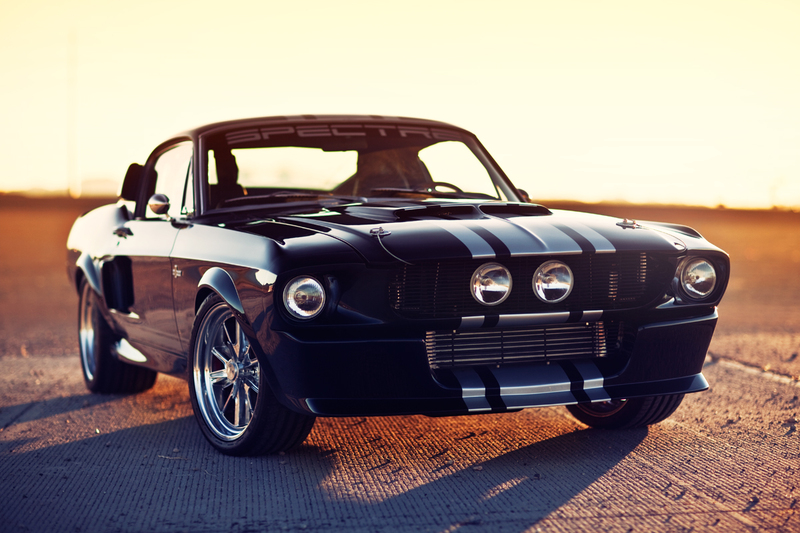 Now, owners of Bitcoin, Bitcoin Cash, Litecoin, Ethereum, Docademic and other forms of cryptocurrencies can use it to purchase their dream car through Classic Recreations. To pay for their Classic Recreations vehicle via cryptocurrency, customers will need an electronic wallet. Payment will be sent to the Classic Recreations wallet address associated with the form of cryptocurrency used for payment. Information regarding the payment, transaction and accounts are all protected through encryption software built into the wallet through a private key. 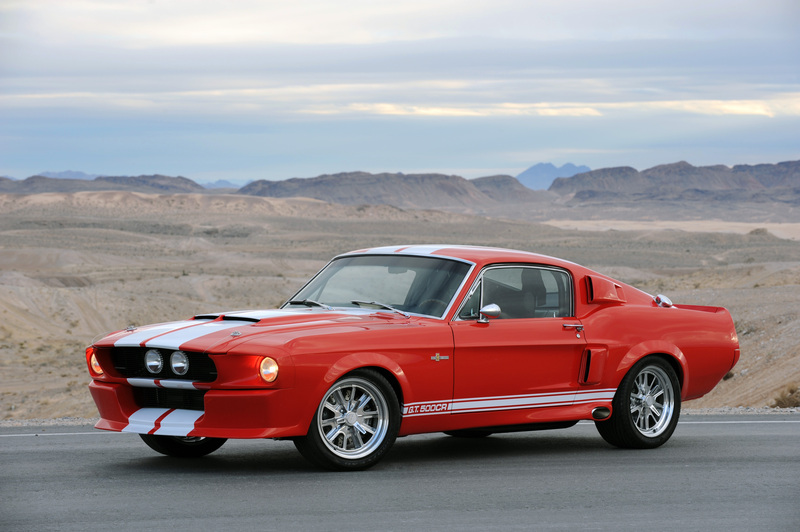 For more information on cryptocurrency payments, Classic Recreations custom high-performance built-to-order vehicles or Shelby and Ford licensed continuation vehicles, please visit www.ClassicRecreations.com. Classic Recreations’ team of skilled technicians and craftsmen have been modifying and building high-performance vehicles for more than 15 years. Each built-to-order vehicle takes approximately four months (nearly 2,500 man hours) of painstaking assembly. 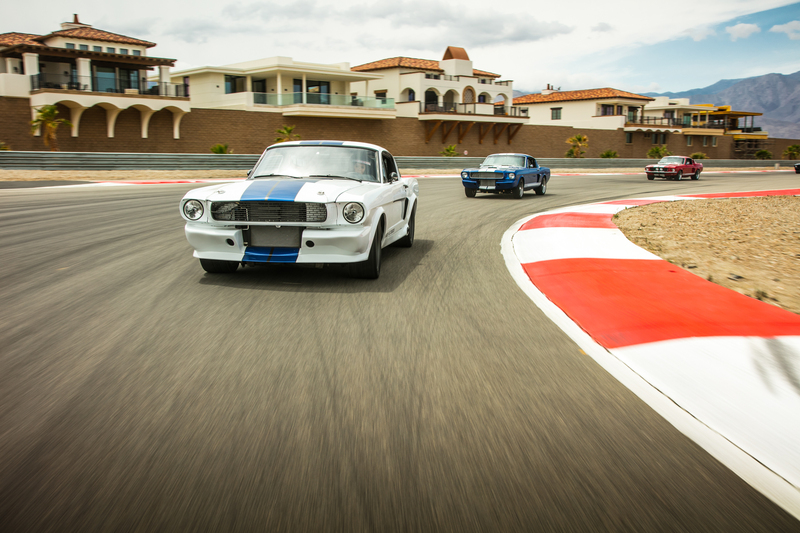 Classic Recreations is licensed by Ford Motor Company to build licensed Ford Mustang restorations and continuation cars, and Classic Recreations is a Ford Racing distributor. Each Classic Recreations Shelby comes with an official Shelby serial number and is included in the official Shelby Worldwide Registry. Find out more about how to get your own customized vehicle at www.Classic-Recreations.com.